The photo of Blue Foam Wallpaper is taken by jsz. You can look at our other work by the same photographer here. License : Artist has prohibited to re-publish the work. We are hotlinking with the source on deviantArt to be in the safe harbor provision. It is a JPG download, the file is 567 KB in size. This Article Has Been Shared 9520 Times! 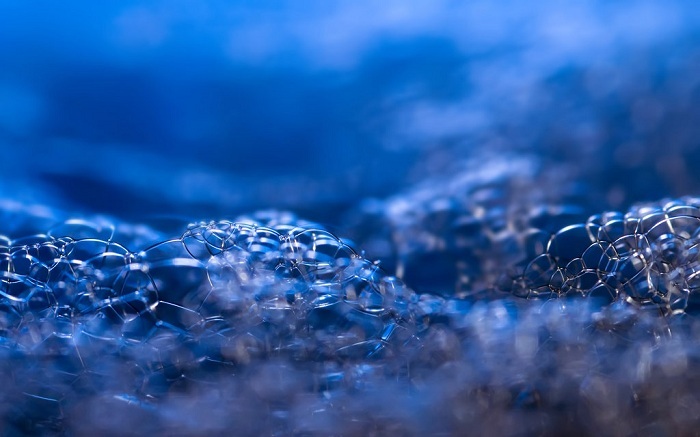 Cite this article as: Abhishek Ghosh, "Blue Foam Wallpaper – Charming For Mac or PC," in The Customize Windows, November 3, 2011, April 21, 2019, https://thecustomizewindows.com/2011/11/blue-foam-wallpaper-charming-for-mac-or-pc/.